Club Penguin Cheats by Mimo777 Club Penguin Cheats by Mimo777: Penguin of the Day: DrPenguin193! Do you have a friend that should be POTD? Contact CP! 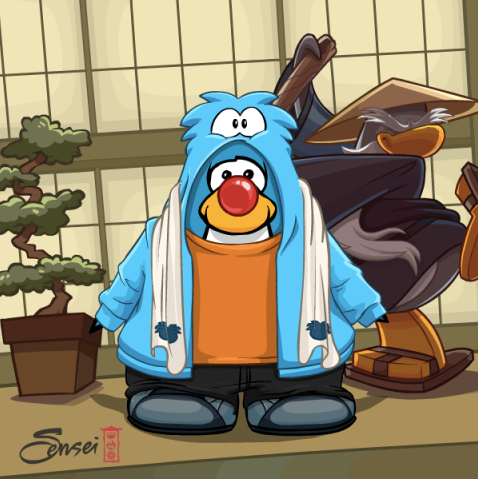 ok I HAVE to know where to get THAT puffle jacket! Where in the world did he get that THING from!!!? ?